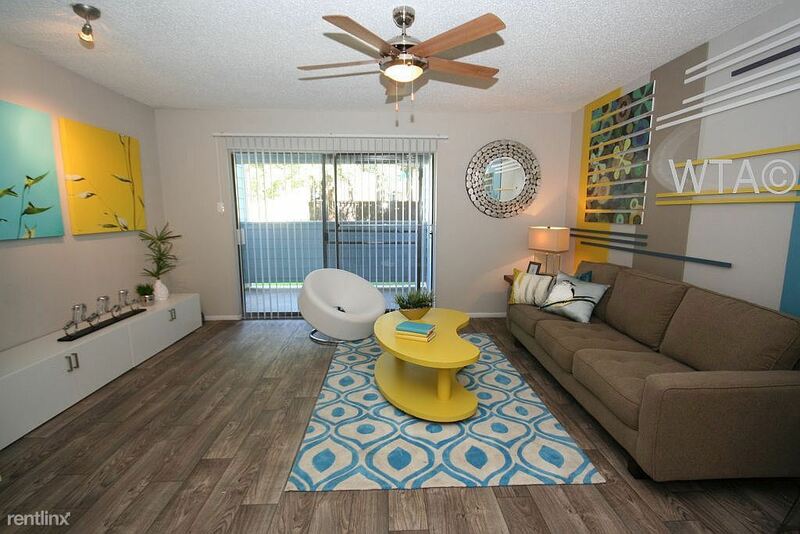 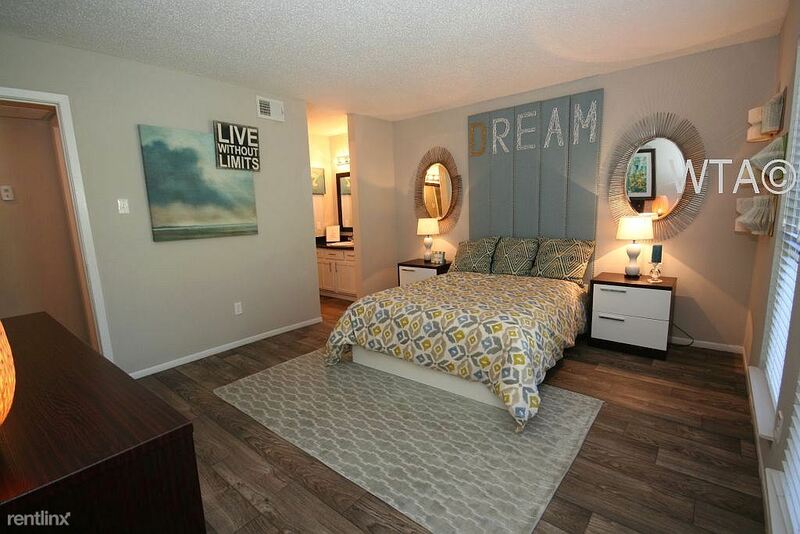 Stylish and serene, this community well help you relax after a long day! 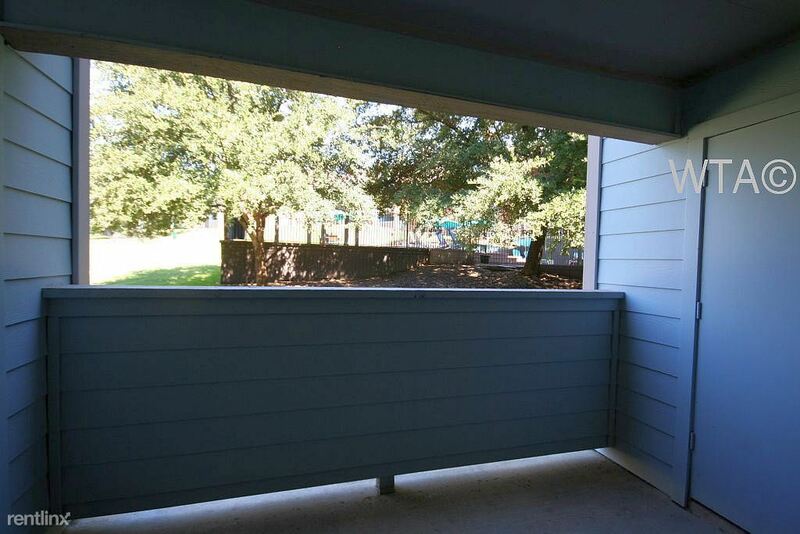 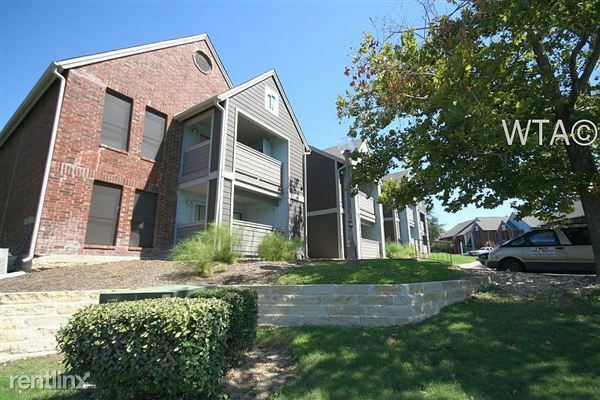 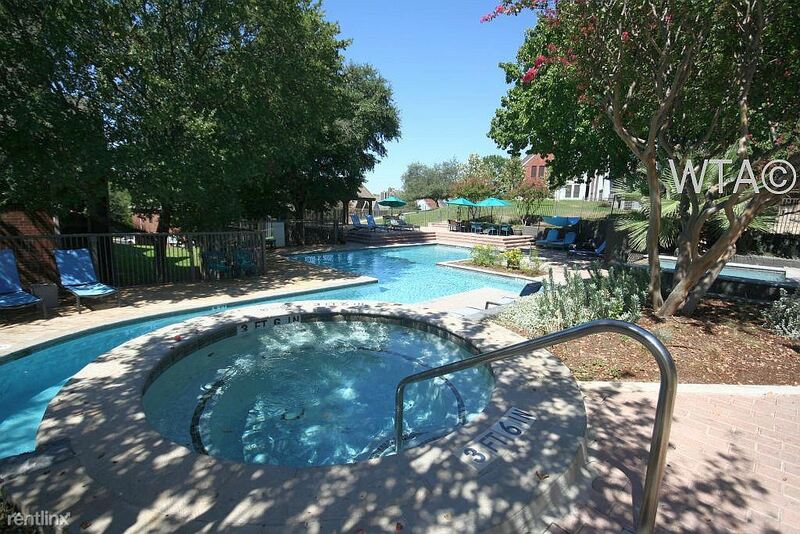 Enjoy easy access to IH-35 and Loop 410 making getting around SA a breeze! 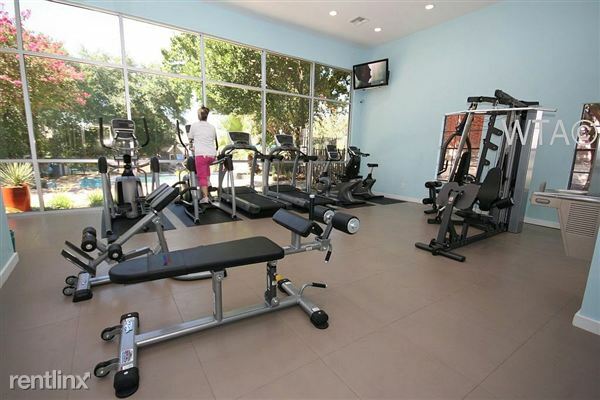 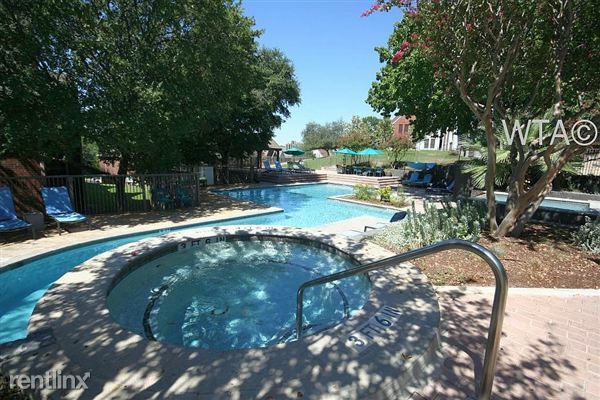 Community amenities are plentiful and include BBQ/Picnic areas, a business center, elegant clubhouse, fitness studio, a swimming pool, hot tub and more! There's so much to do here and staff that will take great care of you! This beautiful apartment is full of fine luxuries! 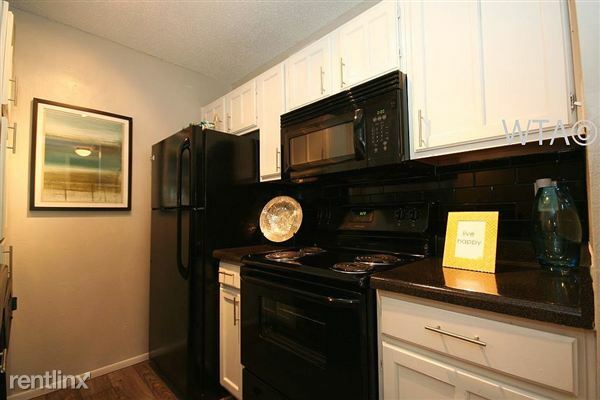 You'll have wood blinds, black appliances, a spacious patio, washer and dryer connections and your furry friends are welcome here! Don't miss out on this great opportunity!